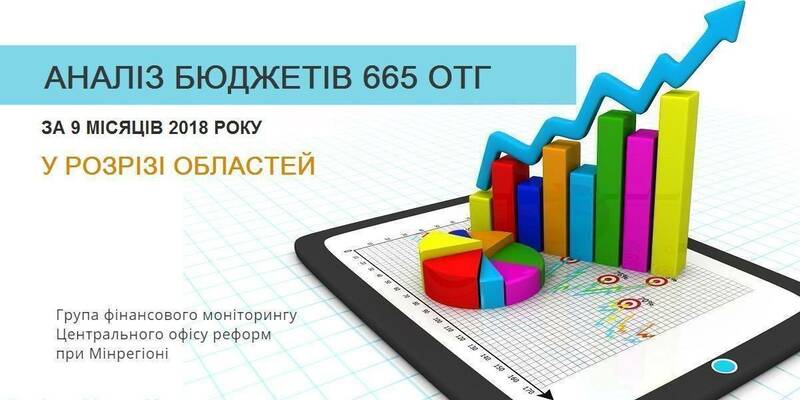 The financial monitoring experts of the Central Reform Office under MinRegion (with the support of the U-LEAD with Europe Programme and SKL International) presented an analysis of budgets of 665 AHs in the context of all 24 oblasts. 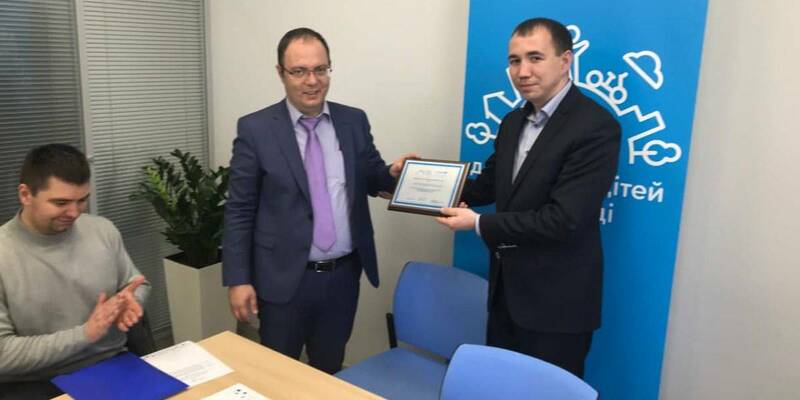 “This analysis will enable local self-government bodies of amalgamated hromadas to analyse and compare the results of their financial activities with the results of other hromadas both in their oblast and in the neighbouring ones. 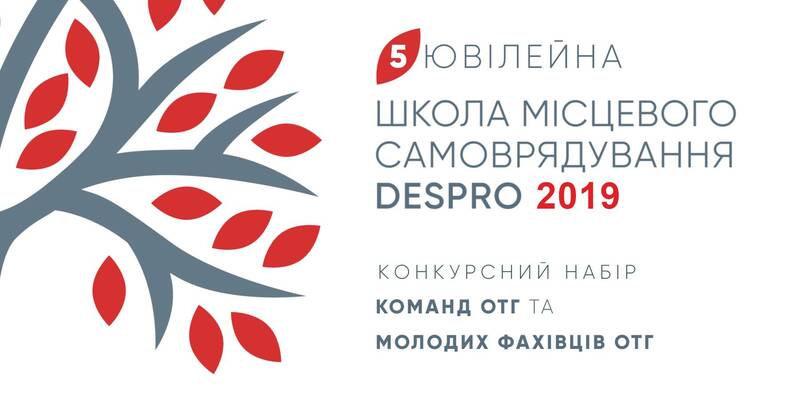 It will also give an opportunity to see the strengths and weaknesses of the hromada, focus on strengthening financial capacity and rational use of funds in order to provide high-quality public services to hromada residents,” hopes Yanina Kazyuk, financial decentralisation coordinator. share of expenditures on maintenance of the management apparatus in the financial resources of the AH (share of expenditures on the maintenance of the local self-government structure in the amount of the general fund's own revenues). 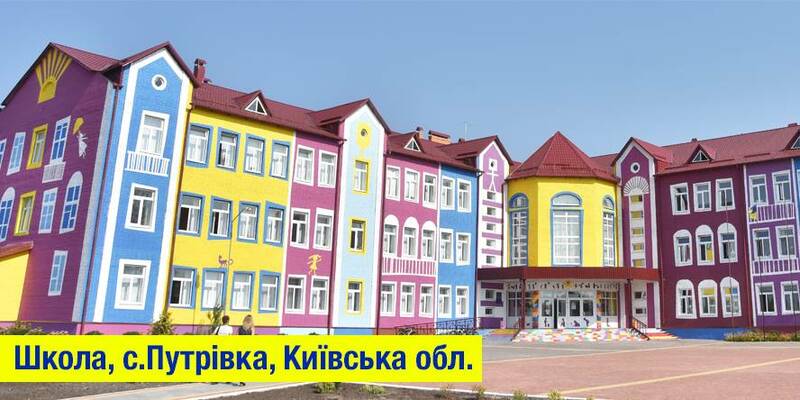 Earlier, experts analysed the implementation of individual indicators of local budgets by 665 AHs over a period of 9 months of 2018 by the number of residents in hromadas (more details – HERE).